Wildflowers are a lot like wild birds. People are drawn to their beauty and fascinated by their life cycles. We may not know why we like them so much—we just do! 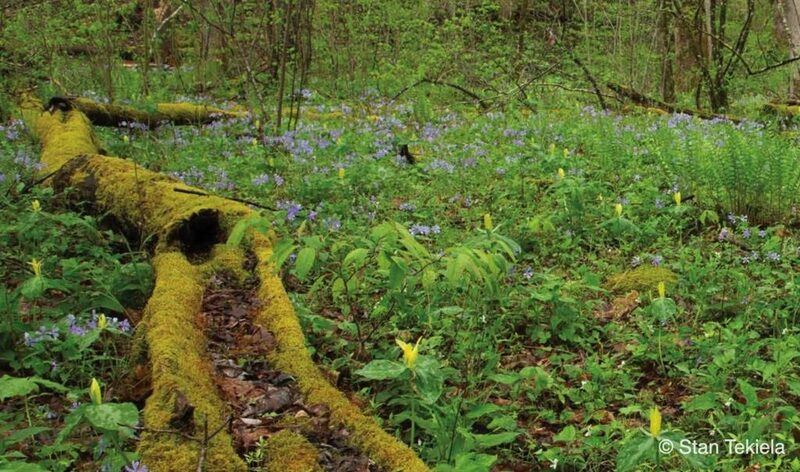 Stan Tekiela has always thought of himself as a big-picture naturalist—an old-school naturalist who is just as interested in plants as birds, animals, and insects. The roles that plants play in the natural world fascinate him. In his latest book Wildflowers, Stan has captured their natural beauty with his camera, from a field packed full of wildflowers down to the tiny and intricate parts of a flower itself. Delicate and ephemeral, wildflowers have the ability to reach a place deep inside us and inspire a sense of peace. It’s wonderful how they add color to a green landscape or backyard—and bring charm to our homes. From their graceful beauty to their cheery colors and gentle fragrances, wildflowers help us feel satisfied and fulfilled. 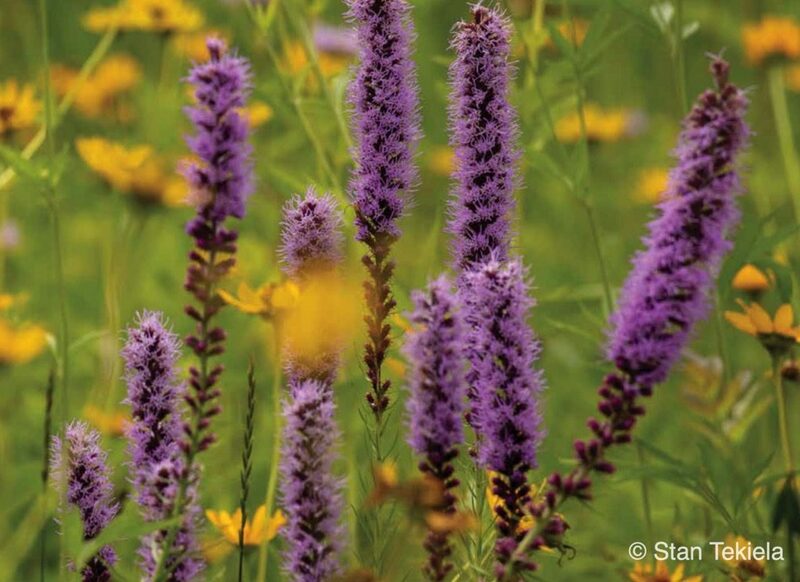 Wildflowers are everywhere―with the types of flowering plants in North America ranging in the tens of thousands! Yet we never tire of experiencing their grace and beauty. 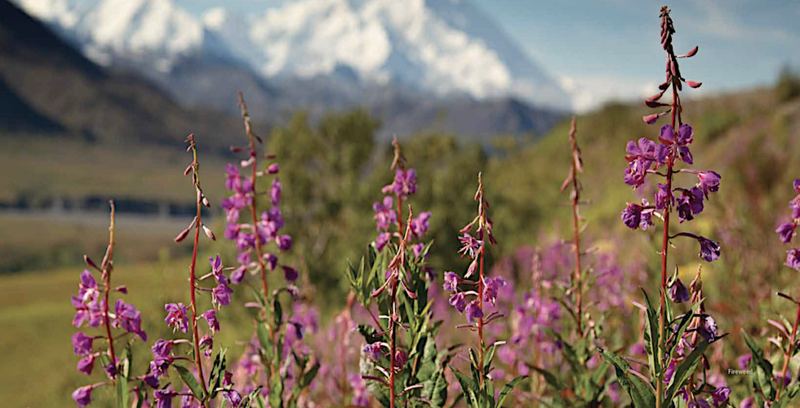 In Wildflowers, he has collected his very best images from throughout the United States and Canada. The full-color photos are put on glorious display and are paired with Stan’s observations and expert insights, giving you the details you want in short, easy-to-read blocks of text. Turn to any page, and be amazed by the colors, detail, and diversity of our beloved wildflowers, while gaining essential knowledge.